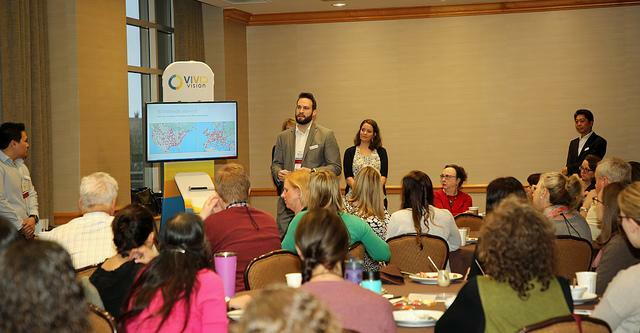 During the week of April 9-13, Dr. Sapossnek and Marya attended the COVD (College of Optometrists in Vision Development) Annual Meeting in Bellevue, WA. 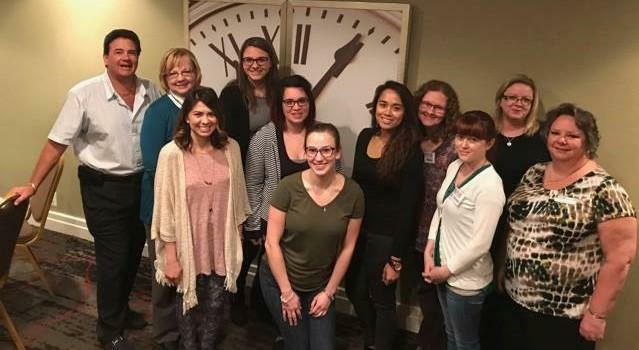 Marya began the process of becoming a COVT (Certified Optometric Vision Therapist) in May 2017, after an inspiring weekend of training in Vision Therapy treatment for strabismus and amblyopia, given by the staff at Vision Therapy Group in Flint, Michigan. Certification required answering 9 open-book essay questions with the guidance of Dr. Sapossnek and COVT Mentor, Patti Andrich, and studying for the multiple choice exam and oral interview. 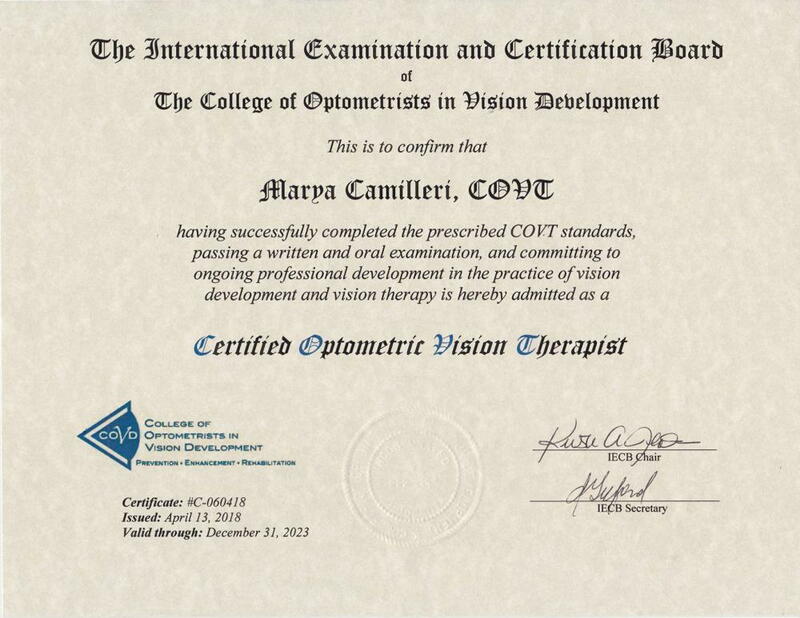 Marya completed the final steps of certification during Monday and Tuesday of the COVD Annual Meeting. 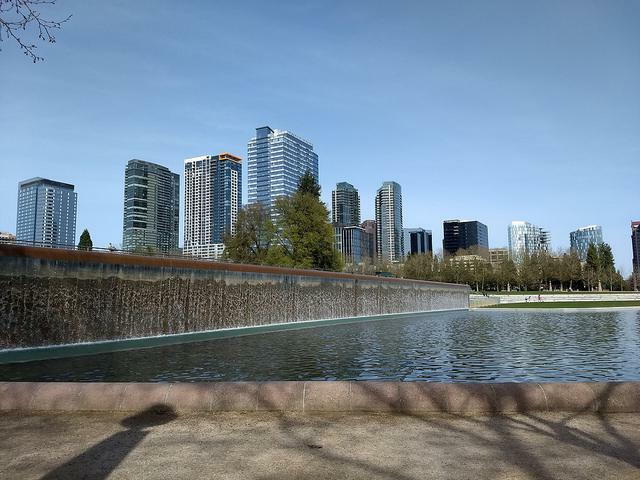 Between COVT certification and COVD events and courses, Marya spent time with family and did some sightseeing around Bellevue and Seattle. 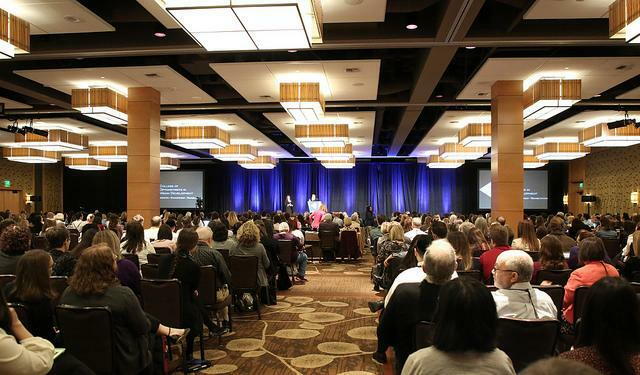 Later in the week, our doctor and therapist attended courses on Visual Skills and Concussion, Vision Therapy techniques for strabismus treatment, and the role of optometry in stroke recovery. 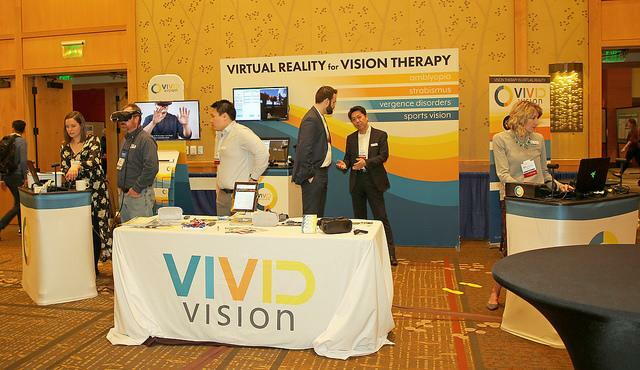 They also spent time in seminars and the exhibit hall getting up-to-date on the latest VT tools and technology. 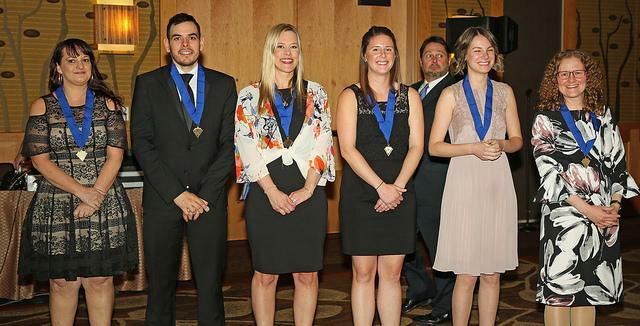 One of the highlights of the week was the Installation and Induction Banquet on the evening of Friday the 13th when all new Fellows and COVTs were officially inducted into the College of Optometrists in Vision Development. 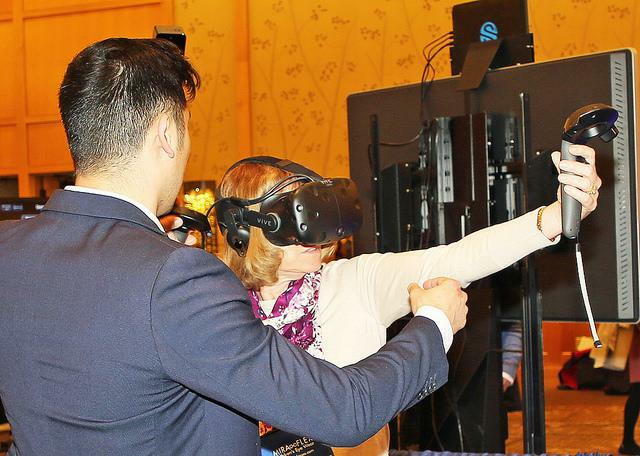 There were over 40 new COVTs this year. 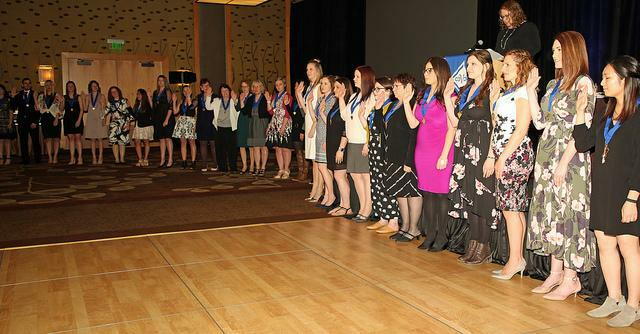 All new inductees were given COVD medals and congratulated by banquet attendees.